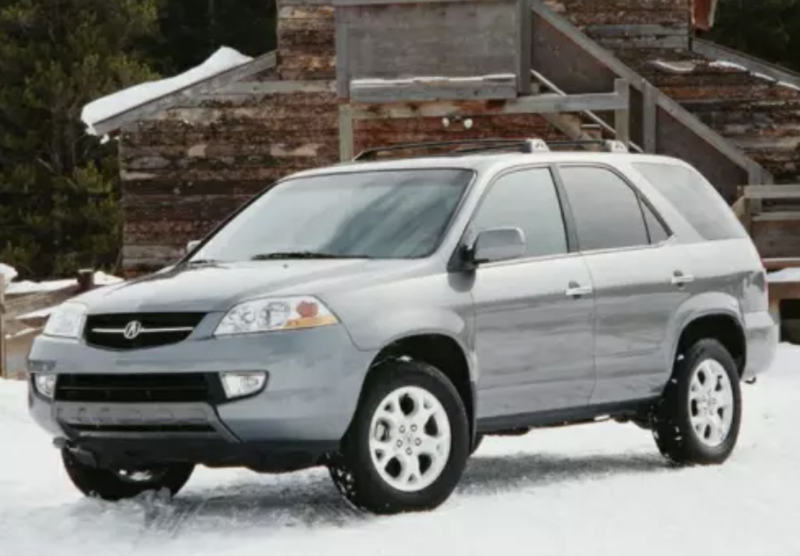 The Acura MDX has been a mainstay in the Acura stable since its debut in 2001. A perennial strong seller, the MDX is now in its third generation. Learn more about the MDX and its changes over time. RELATED: Lux SUV Olympics: Going for Gold!